My journey to Israel started with a free 10-day trip in 2014 that has not entirely ended yet. I am fortunate enough to tell an extraordinary story from 2014 that still plays a major role in my life. In 2014, I visited Israel for the first time on a Taglit-Birthright trip to explore Israel and learn about the Israel Lacrosse Organization. A free trip to Israel to play lacrosse during my summer break…how could I miss an opportunity like that? I quickly learned that this trip was more important than just a free trip to coach and play a sport. It was a trip to learn about the history and embrace the beauty of the nation of Israel. My trip was so unique because I was actually recognized as the 400,000th Taglit-Birthright participant. This honor included being personally greeted by Prime Minister Benjamin Netanyahu at a Birthright Israel Mega Event, which brought together 3,200 participants from 60 bus tours for an evening of culture and a concert. The celebration included comments from Netanyahu, and leading philanthropists, Dr. Miriam and Sheldon Adelson. I arrived in Israel as a 20-year-old kid taking advantage of a free trip to play lacrosse and ended up standing on a stage with some of the most influential people in the world. I left with a profound love for Israel and a memory that will last a lifetime. Once my trip was over, I had to find a way to keep Israel in my life. Becoming a part of the growth of youth Lacrosse in Israel gave me that opportunity. I look back now at my 20-year-old self and think about how it all came full circle. I would have never imagined a ten day trip to ‘play lacrosse’ would turn into something much more significant. Now, at age 24, I am living in Netanya, Israel after moving and making Aliyah at age 23. I am proud to call myself an Israeli and confident to say that sport has the power to change someone’s life. I did not come to Israel just to play a sport, but more importantly to coach and develop young Israeli lacrosse players and prepare the future players on the Israel National Team. My goal is to see a predominantly Israeli-born National Lacrosse team within the next 10–15 years. I want to watch the youth players that I have met and coached playing in the Olympics one day. Until then, I am here to represent all of those players. For the past year, I have been the program director of Herzliya, Lacrosse. 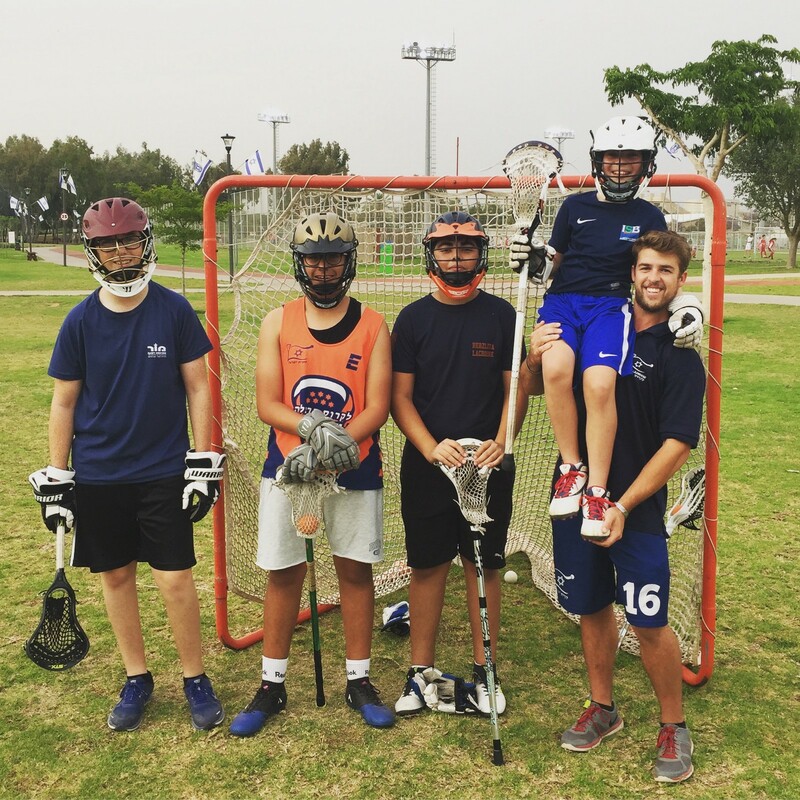 In June, the U15 Herzliya Youth team completed their inaugural lacrosse season. It all started when we began to introduce lacrosse to local youths attending schools in Herzliya. One by one, kids started coming out to practice to learn more about the game. 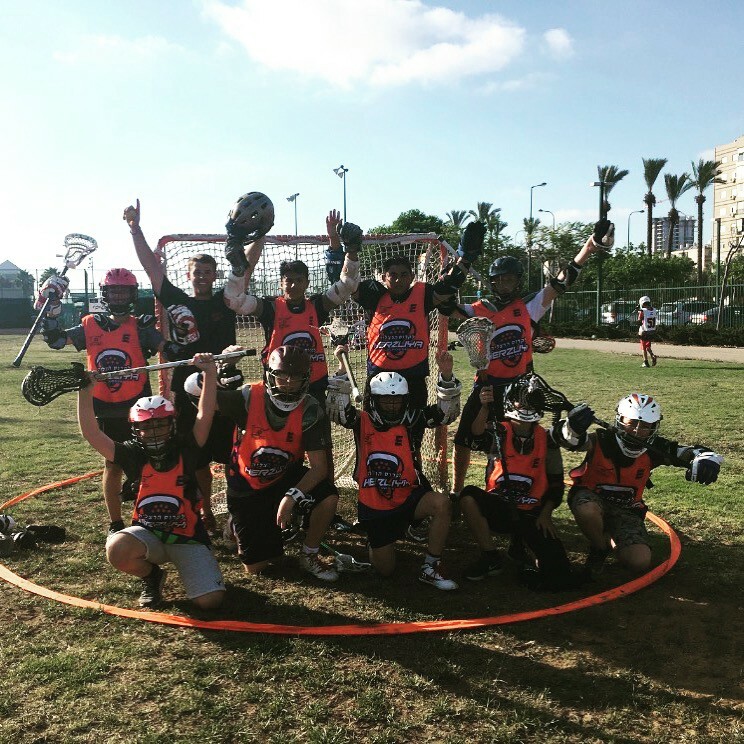 Within a few months, Herzliya Lacrosse-הרצליה לקרוס was ready with a team just in time for their first game. We did not come close to winning our first game, but I have never been prouder. I was caught explaining some of the rules mid-game, but it didn’t matter. The boys were having a blast and falling in love with the same game that I have dedicated my life too. After working with the kids and adapting to my new lifestyle in Israel, I am incredibly honored and excited to wear the Israel jersey in the 2018 World Lacrosse Championships. I will be wearing it with a great deal of pride for the nation of Israel and pride for every youth lacrosse player in Israel. My goal is no longer just to continue my personal lacrosse career, but it is to represent all my players from Herzliya and all around Israel until they are old enough to represent the country of Israel themselves. My World Lacrosse Championship experience will be played in honor of all of the Israeli boys and girls I had an opportunity to meet and coach. Players like Tom, Zac, Ariel, Elad, Oz, Leo, Roy, and Yahav who showed up at every practice before we even had enough players for a game. It didn’t matter if two players or ten showed up, They were there to learn. They are my inspiration.